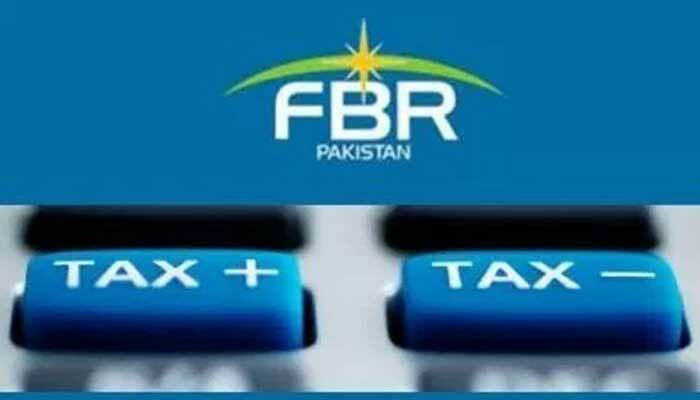 KARACHI: The Federal Board of Revenue (FBR) has sought explanations from the resident Pakistanis regarding their undeclared foreign assets, sources said on Tuesday. These assets were identified under the Automatic Exchange of Information (AEoI), they added. 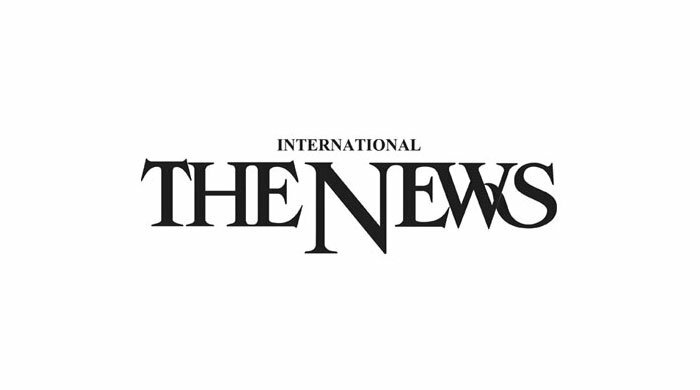 Large Taxpayers Unit (LTU) Karachi summoned around 100 people from Sindh Region to appear personally and explain about the foreign assets, or banking transactions identified under the arrangements of Organization for Economic Cooperation and Development (OECD). The LTU Karachi has been made as center point for the Sindh Region, which includes LTU, LTU-II, regional tax offices in Karachi, Hyderabad, Sukkur, etc. 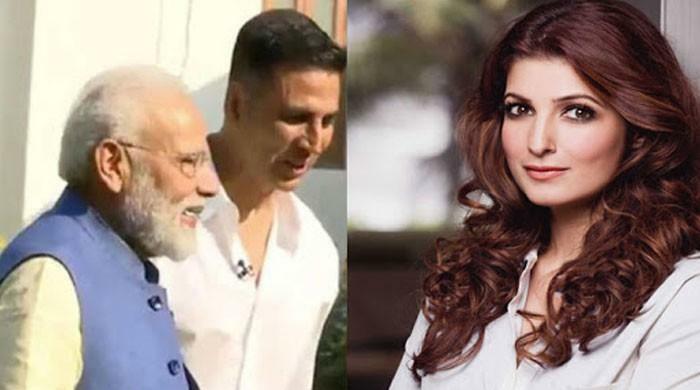 The sources said the hearing in 100 notices was started from Monday, January 7, 2019 and continued on Tuesday, as well. The FBR had initially launched investigation against 3,100 cases whose information was made available under AEoI. After sorting the details, the revenue authority identified 2,300 more cases for scrutiny, as several people who had availed amnesty scheme for offshore investment / assets had already been scrutinised. The FBR initially started scrutiny of 300 people across the country, of which 100 people belonged to Sindh Region, the sources added. Pakistan signed an agreement of Multilateral Convention on Mutual Administrative in Tax Matters with the OECD on September 14, 2016 to become 104th jurisdiction for taking action against offshore tax evasion. The FBR received first batch of information on September 30, 2018. The scrutiny and dissemination to AEoI zones was started late due to various administrative hurdles. The sources said the revenue authority received the information about evasion and undeclared money of Pakistanis living in OECD member countries, including Britain, the UAE, Switzerland, Saudi Arabia, Qatar, Panama, China, British Virgin Islands, etc. The FBR sets up six AEoI zones and given additional charge to senior officials. Later in June 2017, it issued the procedure for the working on data received under AEoI. The key data available to the revenue authority from the OECD member countries included transactions of banks, stock market, fund managers, insurance companies, etc. Pakistan received information of many Pakistani having properties in the UK under AEoI in July 2018. The sources said such information was restricted to the rental income from properties owned by Pakistanis in the UK.